Is there a link between bullying and iPads in class? Bullying in schools? 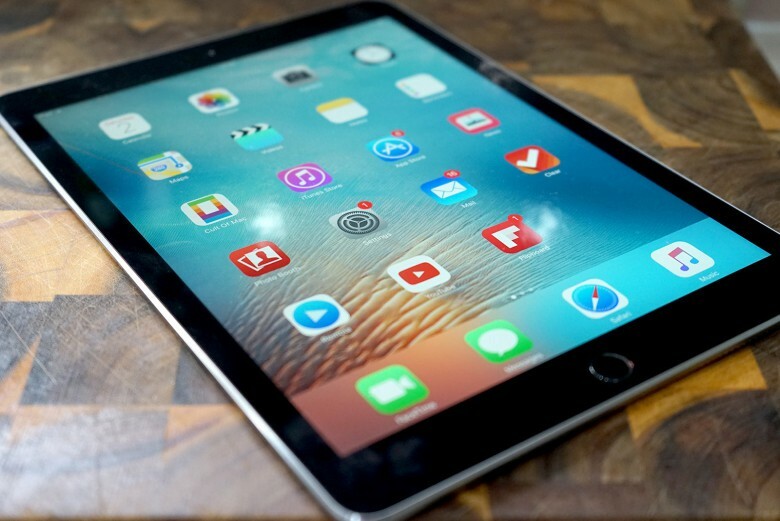 Blame iPads, claims U.K. politician Edward Timpson, the Minister for Children and Families. Schools in the U.K. currently have no set government policy about mobile phone use, and are free to set restrictions by themselves. Timpson’s comments come not long after the U.K. government pushed through its Investigatory Powers Bill, a.k.a. the “snooper’s charter,” giving it unprecedented abilities to undermine encryption and push for surveillance backdoors. There has been plenty of discussion over the role iPads should play in the lives of young people. Steve Jobs famously didn’t let his kids have access to the iPad, although educational “success stories” have seen one New York elementary school taking the bold step of upgrading 75 percent of its third and fourth curriculum to iPad, meaning that students spend three-quarters of each day using their Apple tablets. The iPad seems a strange target when it comes to bullying, however, since they are far less likely to be connected to the internet than mobile devices such as smartphones. Personally, I’d be interested to read the basis for any literature linking the iPad with bullying. Still, as Apple continues to push for a bigger slice of the education market, it’s certainly not an association it’s likely to be too happy about!